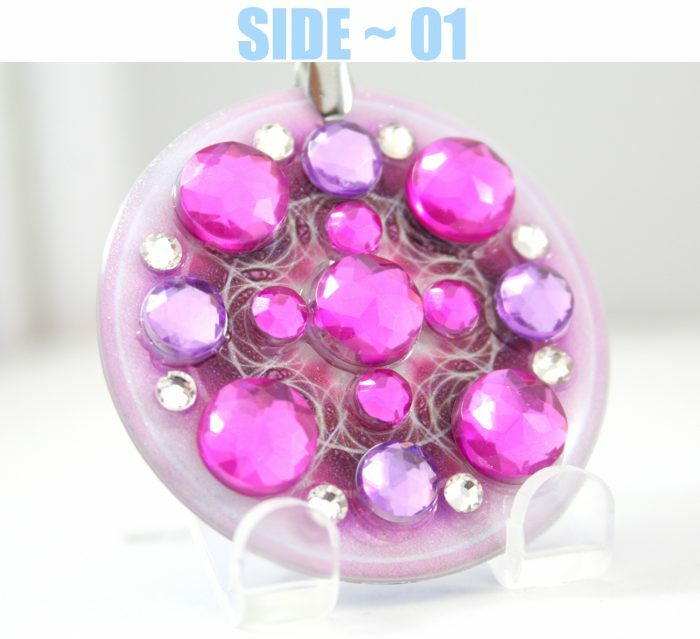 The Eternal Cosmic Love Generator – ( Pink Crystalline Resonator ) Pendant is extremely powerful yet gentle to the soul. It embodies the very essence of the pure love molecule, an independent battery or self rejuvenating and sustaining generator of the eternal love that binds all of the Universes, Dimensions and Life together. 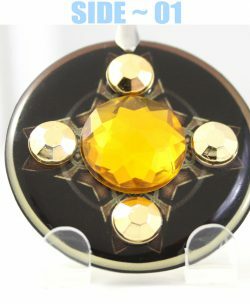 Click Here To Read About The Amazing Features Of Our New Crystal Resonator Pendants! 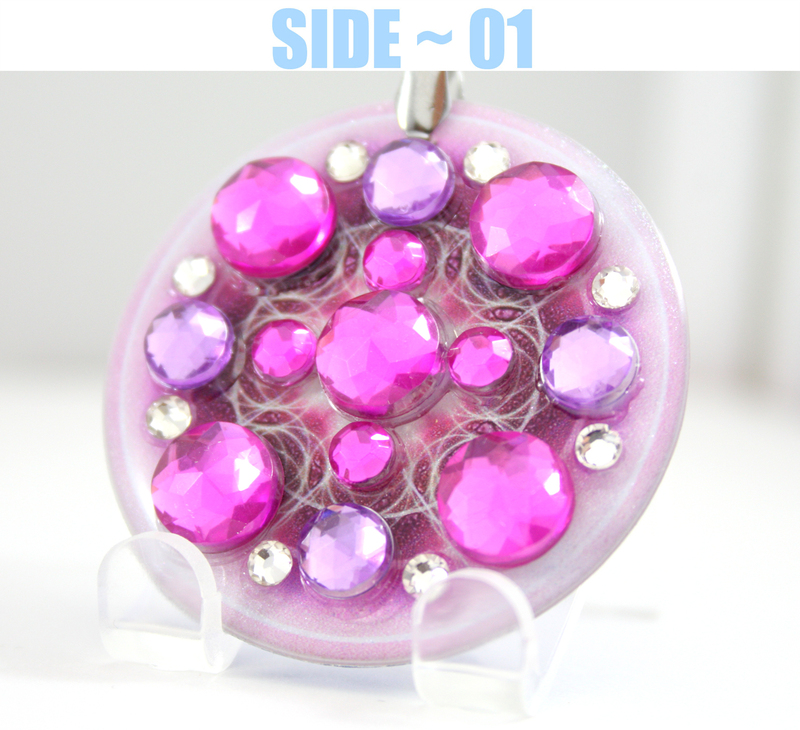 The Eternal Cosmic Love Generator – ( Pink Crystalline Resonator ) Pendant is extremely powerful yet gentle to the soul. This pendant embodies the very essence of the pure love molecule, an independent battery or self rejuvenating and sustaining generator of the eternal love that binds all of the Universes, Dimensions and Life together. A deep penetrating energy that crosses all boundaries and is familiar to all. surrender all of your worries to the Holy Spirit and Act in Truth and Love which are one in the same, and you shall feel the hand of the supreme creator holding yours, through every step of your life. You have not been forsaken, the love of the universe is always with you. You are so important you have no idea! The universe could not exist without you. Always Remember! … You Are The Bringer Of Pure Love! Everything Is Unconditional Love! ~ Until You Declare Otherwise! And To Declare Otherwise? ~ Is To Resist Unconditional Love! Pure magical crystal clear everlasting divine shining brilliance! You are pure divine everlasting magical wonder! What sort of effects may occur… wearing our new exclusive quantum plasma light pendants? ~ Sudden and rapid purification on all levels! ~ Appearance of colors & flashes of light sparkling in your visions! ~ Visions & Dreams of other worlds!… Or other worldly happenings! ~ Incredible Feelings Of Well Being! ~ Light headed feelings! ~ Appetite changes! ~ Gentle Feelings of floating! ~ Heightened Senses & Vivid Detail Of All Sensations! ~ A Softening Effect Upon Your Vision / Perception! ~ Onset or bursts of complete bliss! ~ Rapid Transcendence Beyond Illusory Karmic Cycles! ~ Experiences of being other objects! ~ Or even perhaps even of times and events! ~ Before you where born.. or even future visions! ~ Instant Increase perceptual acuteness! ~ Faster Mind Functioning! ~ A Softening & Purifying Of Ones True Intent! ~ And Infinitely Many More! 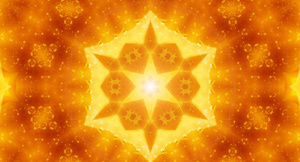 ~ Truly You Are Directly Tapping Into The 100% Pure Divine Electrical Life Force Of The Entire Universe! ~ And Of All Of Creation! ~ So (The Effects Are Literally Unlimited!) ~ Welcome To The Next Level… My Dear Friends! ~ May The Pure Divine Infinite Magical Blessings Be! ~ Power Of Soul! The Quantum Energy Power Pendants manifest an inter-dimensional vortex around the human body, allowing the body, mind, emotions and soul to operate with greater harmony. How do the Quantum Vortex Power Pendants Work? A human being is composed not only as a biological physical being however, it is also composed of many subtle intricate energy grids that transform, regulate and provide the essential life force energy needed for your own personal existence itself! The Pendants establish a direct inter-dimensional link or gateway to the 8th dimension (Infinity). ~ This energy that comes through, completely envelopes your aura and immediately modifies the flow, intensity and quality of the universal life force that nourishes your entire being! 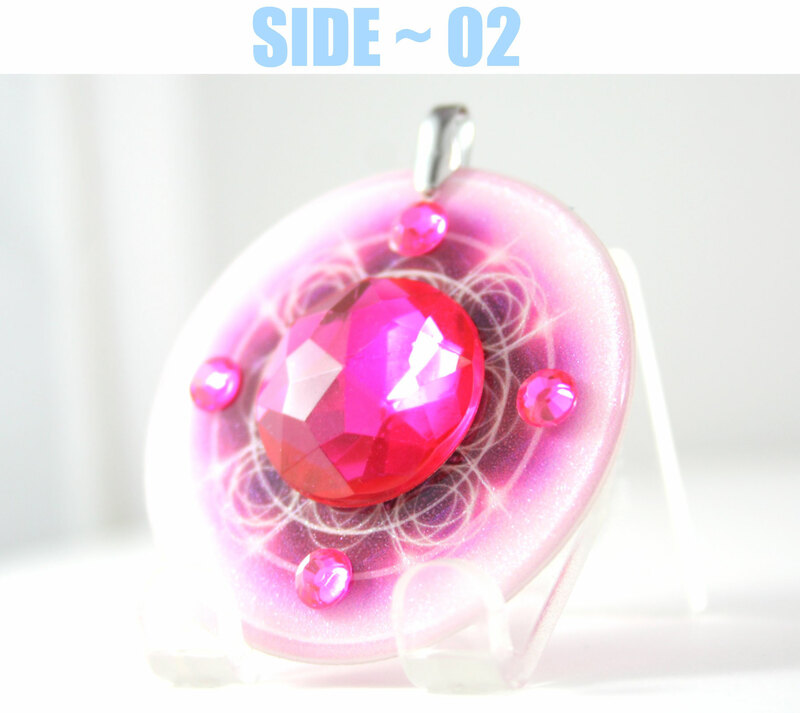 ~The pendants do not contain any magnets, microchips, or miniature batteries! 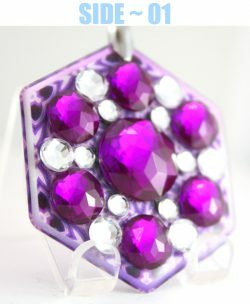 ~ The Pendants are powered by our exclusive "Quantum Nano Vortex Holographic Plasma Technology!" 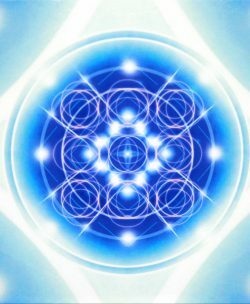 ~ When using any of the pendants, the flow of quantum atoms in your body will immediately be re-arranged to resonate, or vibrate at a particular energetic field, in which a dramatic increase in positive levels of pure positive electrical life force, can move freely throughout your entire being! ~ Providing a greater sense of well being, greater energy, strength, mind power, and enhancing ones own natural healing abilities! ~ Thus is accomplished via our " Quantum Nano Holographic Vortex Technology!" ~ This will have immediate effects on many subtle energetic levels within your whole being, as well as expanding the amount and quality, of pure positive life force! ~ That moves through you, and becomes a part of your entire reality! 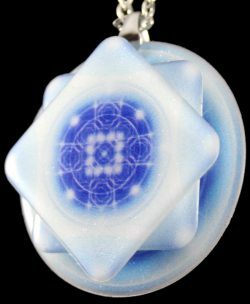 What are the Quantum Vortex Energy Power Pendants? 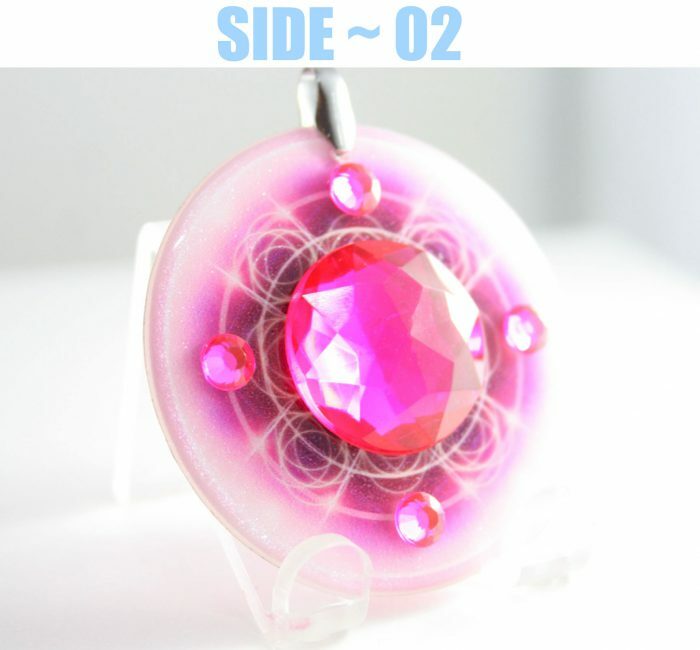 The Quantum Vortex Energy Power Pendants contain a revolutionary new quantum nano plasma holographic vortex technology, that has a direct effect on the physiological, emotional, mental, and spiritual aspects of a human being! ~ All Of The Resonators Provide Measurable Protection From Wireless, (Emf) Electromagnetic, Microwave, And Radio Frequencies & Energies That Can Artificially / Distort / Unbalance Ones Own Bodies Natural Biological, Mental And Emotional Processes! ~ Each Pendant, Specifically Has It's Own Special Unique Functions, Properties & Energies, That No Other Pendant Has! 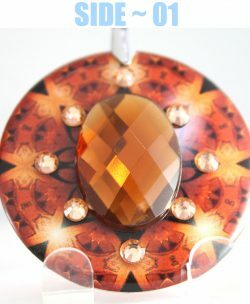 ~ Each Pendant Is Hand Assembled To Ensure Maximum Harmony, Quality & Integrity! ~ All Of The Quantum Pendants Are 100% Water Proof! 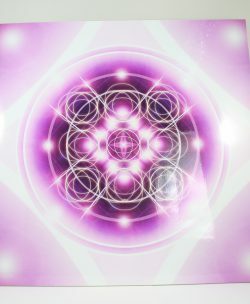 With This Technology Applied To Our Pendants, Each Pendant Extracts, Focuses, And Amplifies, Pure Electrical Subtle Positive Life Force Energies! 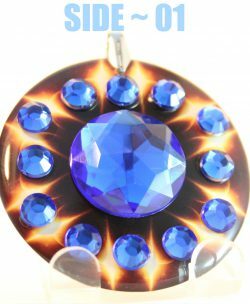 ~ Directly Into The User, And Sometimes Even Those Standing Close To The Pendant! ~ Our Pendants Are Literally Comparable To Miniature Radio Stations, Radiating Pure Positive Life Force Energy, And Transmitting To The Immediate Inner & Outer Environment! 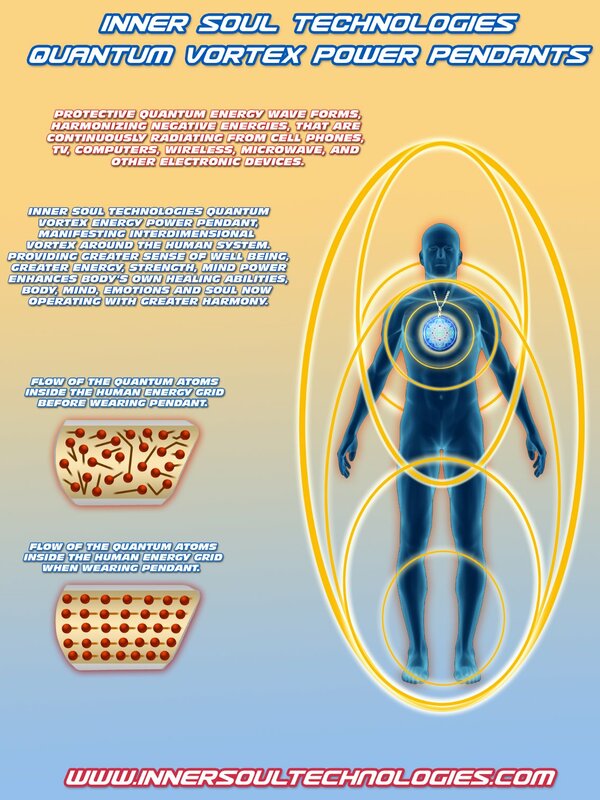 ~ Powered Indefinitely By Our Exclusive” Quantum Nano Plasma Holographic Vortex Technology!”.